Today our appreciation and thanks go to all who served. Wishing everyone a meaningful Veterans day. 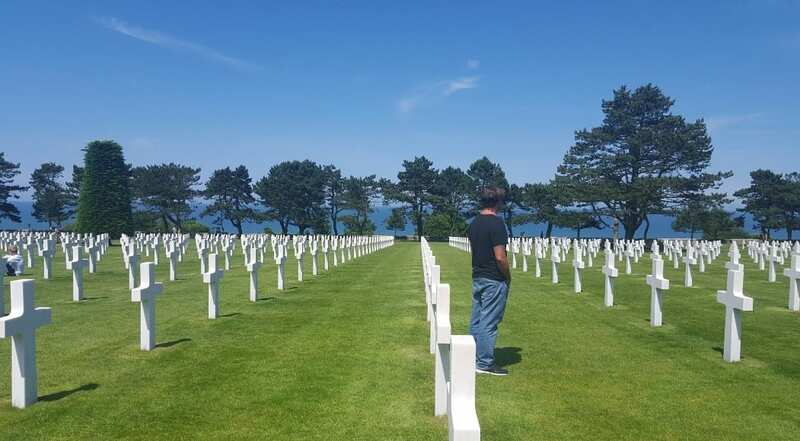 A few years ago, I was visiting my sister in Paris and asked her to drive me to Normandy Cemetery. It was one of the saddest, heaviest yet amazing experiences of my life. I recommend for anyone that has a chance to go experience for yourself. Note that it was a Sunny day. I can only imagine the feeling on a typical cold rainy Normandy day. The whole exhibit is amazing and the history on the prep and execution shows anything is possible. Humans are horrible yet amazing.